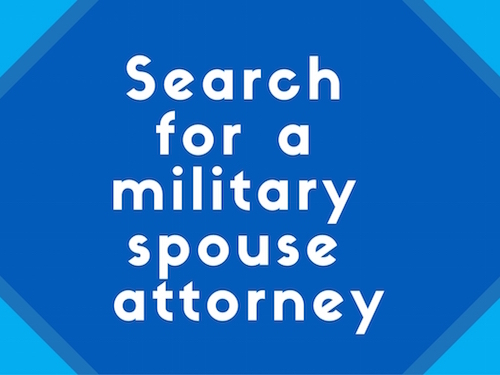 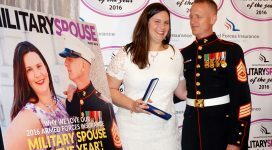 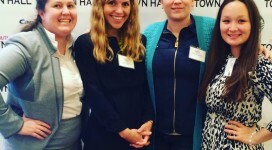 Vote for a MSJDNer as Military Spouse of the Year! 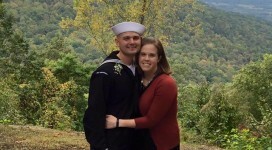 MSJDN member in the running for Navy Spouse of the Year – vote today! 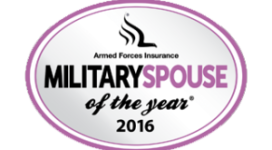 Six MSJDN Members Nominated for Military Spouse of the Year – First Round Voting is Today Only! 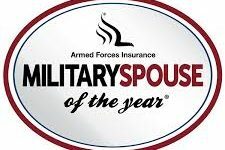 Four MSJDN Members Nominated for Military Spouse of the Year – First Round Voting is Today Only!